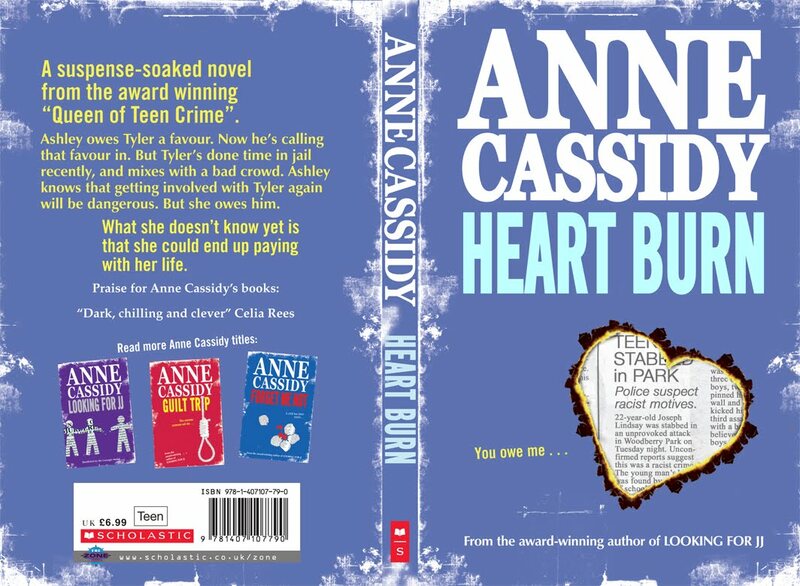 The cover of my new book HEART BURN is part of a set. Some years ago my publisher decided to brand my books. I think this works particularly well if you are a crime writer. Book covers are like signposts for a reader. 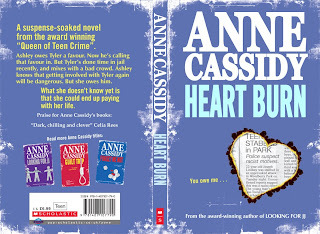 The fact that my covers are alike tells the reader that I am covering the same territory in my stories; murder, secrets and love. The reader is confident that if they liked the last of my books then this cover suggests that they will get more of the same. Some writers would hate this but as a crime writer I am happy with it.